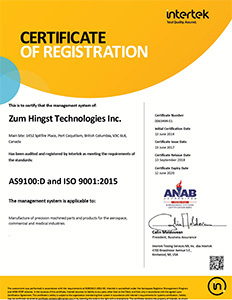 Zum Hingst Technologies has pioneered computer controlled machining since 1977 using in-house retrofitted machine tools leading the way in advanced manufacturing as a major supplier of specialized machining services. 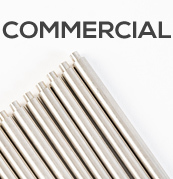 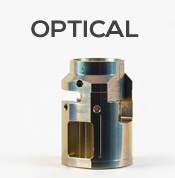 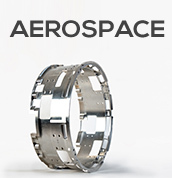 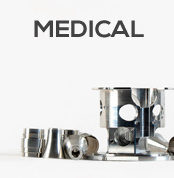 By combining state-of-the-art computer technology and our many years of machining experience, We have the ability to offer a product that is of superior quality, on time, at competitive prices. 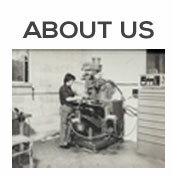 The quest for quality and perfection has been instrumental in our success and steady growth.